Hemp is simply a different variety of the Cannabis plant that has little or no THC - it is called Cannabis Ruderalis. 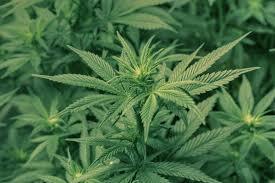 This is opposed to Cannabis Sativa or Cannabis Indica, which species contain levels of THC that are psychoactive. Hemp plants usually contain low or neglible levels of THC, and THC levels below .3% THC found in hemp are considered legal, so most hemp is legal. Hemp is grown cane- like for it's fiber, seed, oil, and hurds. 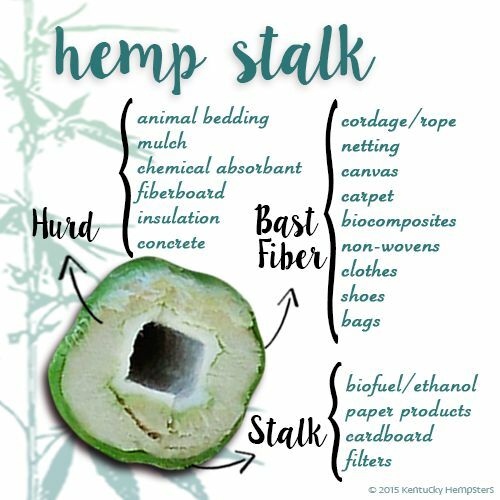 Today, hemp is used for thousands of different products from textiles, paper, building materials, foods, cosmetics, rope, sails, and clothing. 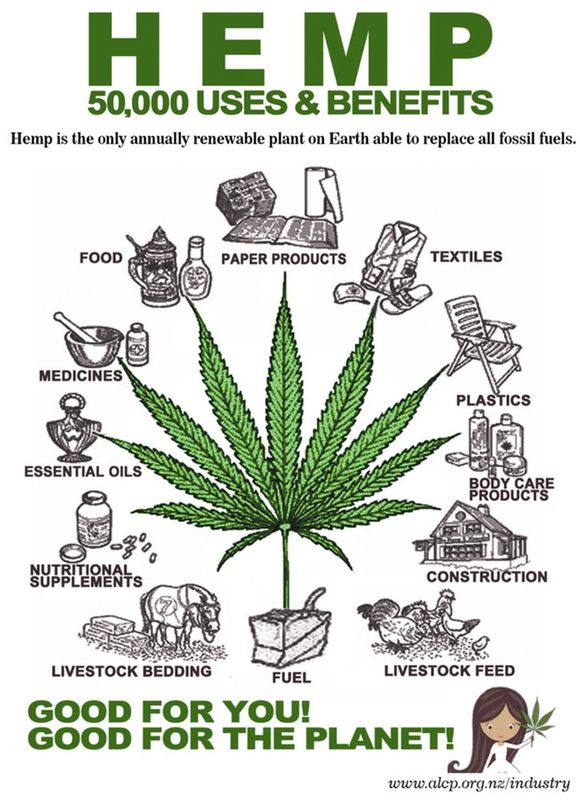 Hemp can be grown easily like a weed, and there is no need for any fertilizers, pesticides, or toxic chemicals. It's deep root system prevents soil erosion, maintains soil fertility, and excellent as a rotation crop for farming. Hemp fibers are some of the most durable, strongest, and most absorbent fibers in nature. Hemp seeds are non psychoactive, but are high in protein, and rich in essential fatty acids and amino acids that our body needs but can't manufacture. The oil is used in lotions and cosmetics and absorbs quickly into the skin, is organic, and biocompatible. Hemp is an environmentally friendly plant that can help reduce dependence on forestry and cotton products, and as a bio fuel it can eliminate petrochemicals which wreck havoc on our earth, and are dangerous to animals and humans. Farming of hemp was promoted and subsidized by the US Government during WWII in order to make ropes, materials, and sails for ships. "Hemp for Victory" was an important promotion during the war, and it's use was recognized widely. The Hemp Farm Act of 2018 will go into effect shortly and thereby legalize farmers nationwide to grow hemp again! !